Baraldi-Motultech is the result of a collaboration established in 2006 between Baraldi Lubrificanti, founded in 1917, and the Motul group, founded in 1853. 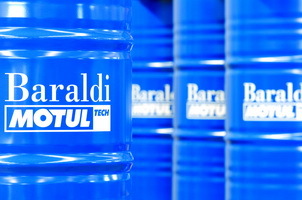 Baraldi, which since 1970 produces and trades special lubricants particularly focused in die casting and extrusion joined Motultech, a Motul division specialised in the sector of technical lubricants for metalworking, heat treatment, degreasing and speciality lubricants designed for extreme conditions. Today, the alliance of the two companies has given rise to an organization able to operate at an international level and to respond quickly and efficiently to the challenges of ever more competitive markets. 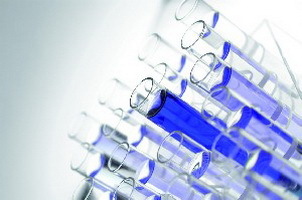 The Multi-Level Skill team that Baraldi-Motultech relies on to support its costumers is the result of more than 100 years of activity in the industrial lubricant business and represents a guarantee of solid reliability.